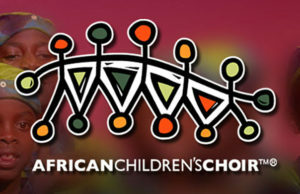 An African Children’s Choir has five more performances scheduled in Iowa, after two shows this past weekend in Waterloo and Cedar Falls. Keira Carnie is a volunteer chaperone from England with the choir. She says the long trip from Uganda to the U.S. was a memorable one for the 19 children. “They still tell stories of the noises the plane made, the food that they had, or the movies they watched on the plane,” Carnie said, laughing. The choir is under the direction of the Music for Life Organization and formed 30 years ago out of war-torn Uganda. The organization now works in seven different African countries, helping some 52,000 children get an education. “The purpose of the choir is…these children, amongst other children in Africa, their education is now paid for from primary school, through high school, and all the way through college or their first degree,” Carnie said. The five upcoming choir performances in Iowa are free to attend, but donations are encouraged. The first of the five shows is scheduled for tonight in Reinbeck. Other upcoming performances this month are scheduled in Cedar Rapids, Urbandale, Pella, and Shenandoah. Carnie says the show includes a 15-piece drum solo and a wide mix of musical styles. “Favorites, everybody would love, like ‘This Little Light of Mine’ that get the audience singing a clapping along,” Carnie said. “They sing traditional African songs as well. 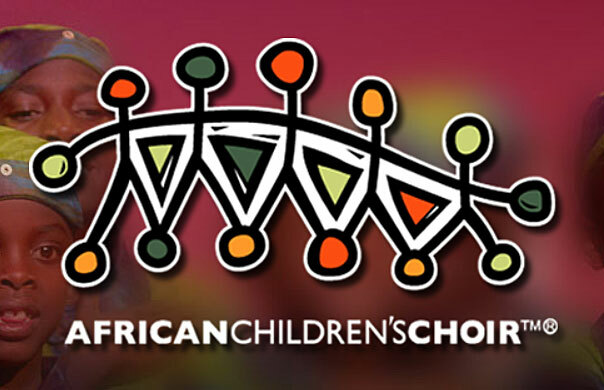 They sing in three different languages throughout the concert.” The African Children’s Choir performed for Queen Elizabeth II during her Diamond Jubilee, alongside Paul McCartney, and many others.